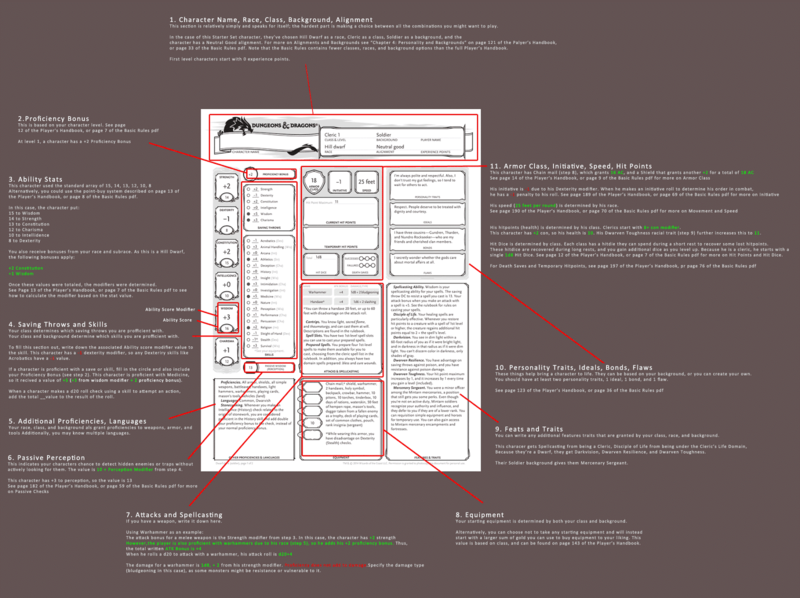 The Evil DM: This is how I roll! 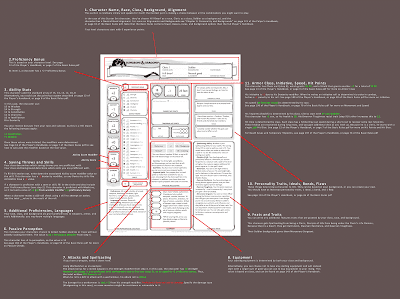 : 5E Guide to filling out character sheets! omg yes!! The order in which to do this was really lacking when first learning the system.